FLAC or MP3 are not enough? Sometimes, it just isn`t. 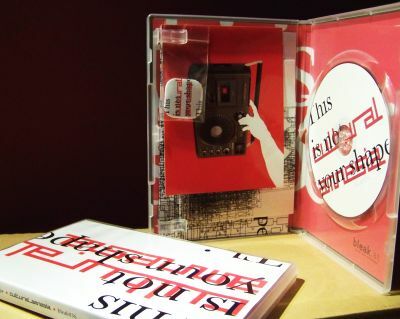 Cultural Amnesia`s fantastic album "This Is Not Your Shape" is now available as a limited edition handmade CDr release, in a DVD size box with extra booklet, postcards and a badge. + bonus track "Brand New Day"
Of course it`s still available as free download, click on the artwork on the left to get there. Click below to purchase it via PayPal, or send us an e-mail to info at bleak dot at for other forms of payment. This item is sold for production cost, no profits are intended. Dear all, Bleak is taking an extended break. As you can see, we did not have many releases at all throughout the last year, even the year before was rather quiet. 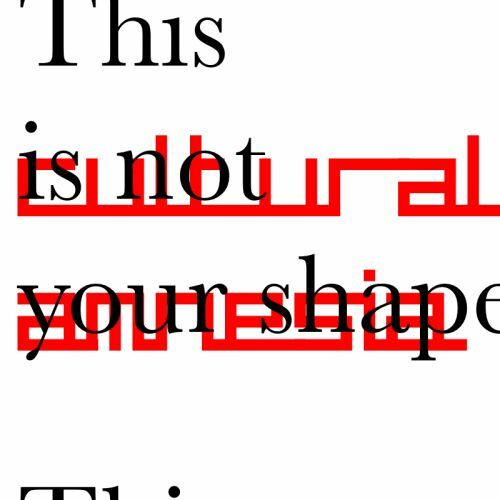 Bleak is not gone, we will be back. Jeanne Frémaux is an experimental musical project based in Zagreb, Croatia. Their work could best be described as electroacoustic and glitch pop, but it goes way beyond that. No wonder they have often collaborated with visual / digital media artists, and contributed to a number of festivals and art projects throughout the 16 years since the project was founded. 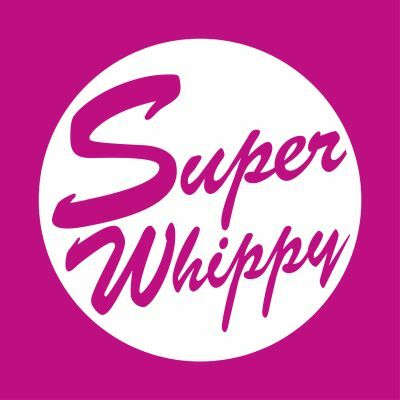 Cultural Amnesia - Super Whippy! 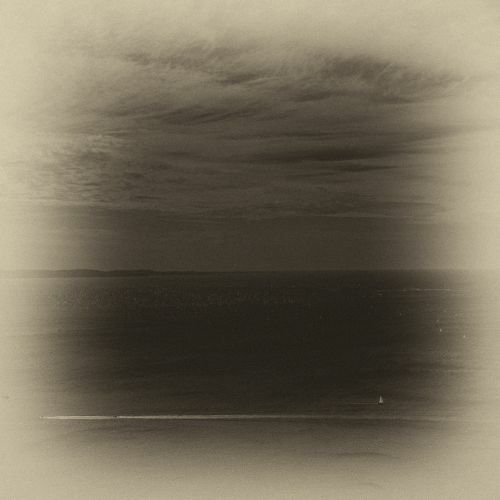 Another release by bleak's favourite band, this time an instrumental only album. 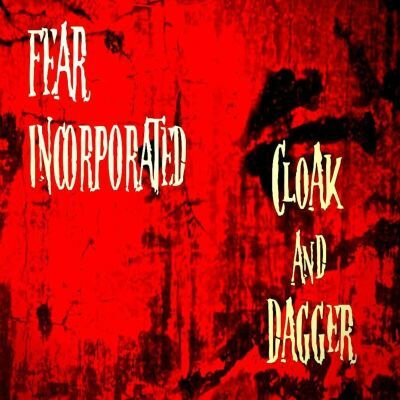 Finally it is done, Fear Incorporateds brand new album out now on CD on Bleak.